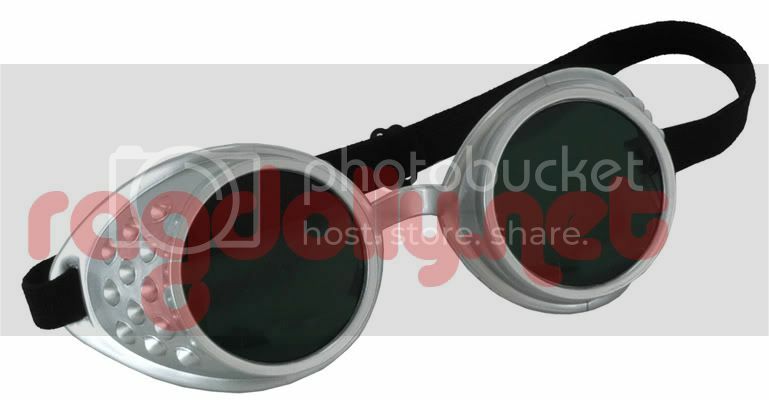 Glossy red frame postal goggles w/ iron cross on lens. 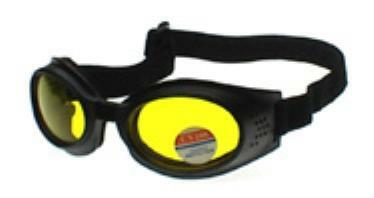 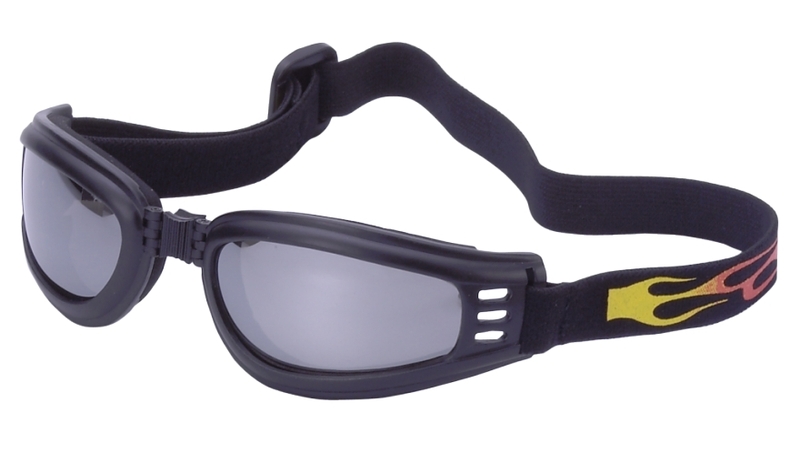 Yellow frame postal goggles w/ biohazard symbol on lens. 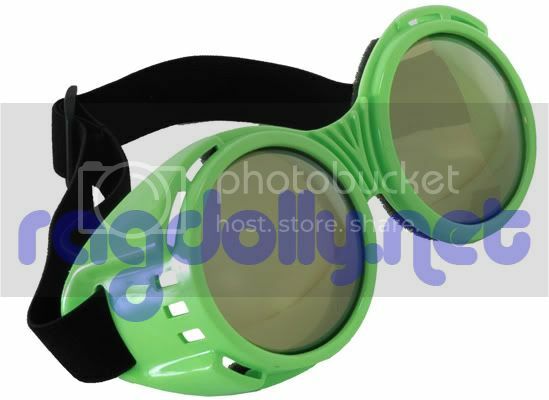 Lime green frame postal goggles as shown in photo. 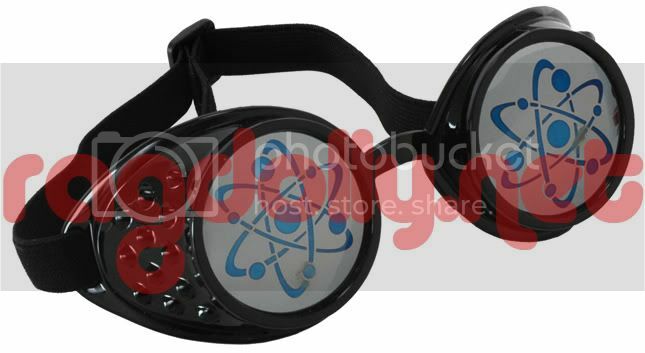 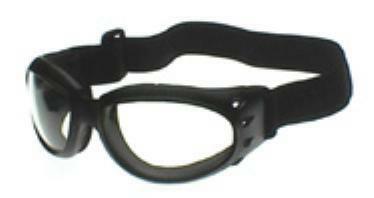 Black postal goggles w/ biohazard symbol on lens. 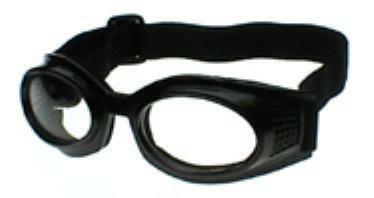 Dark hot pink frame goggles. 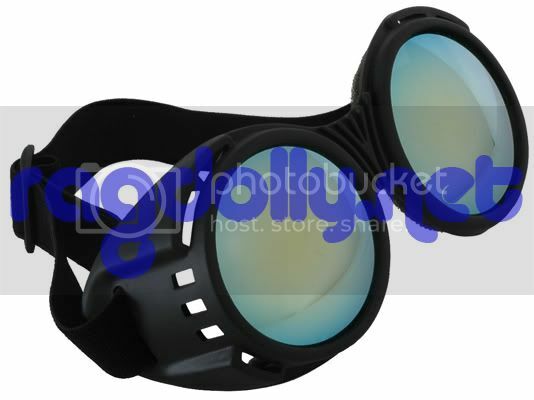 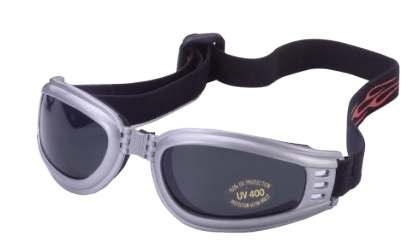 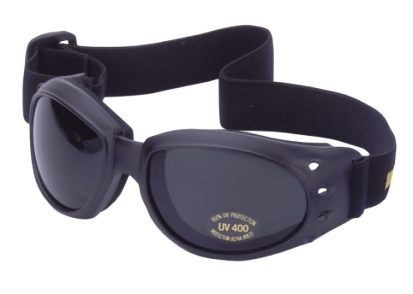 Black frame goggles w/ cosmic symbol on lens.